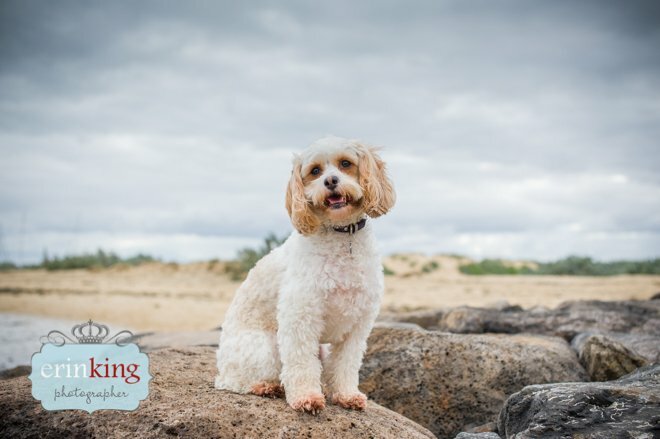 Danielle and Rory share a very close relationship. 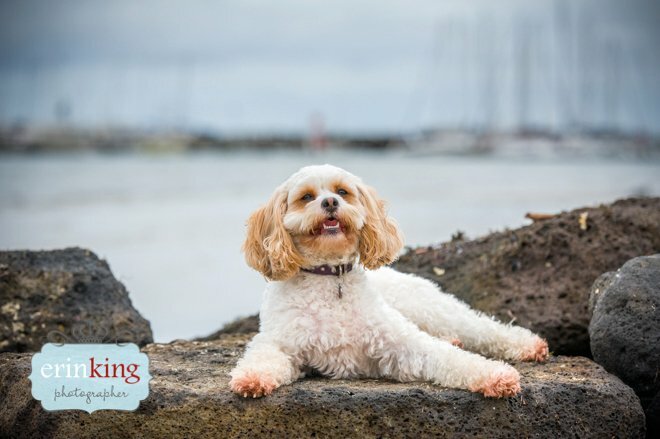 Not only are they friends but they also work together as an animal assisted therapy dog team providing counselling treatments to private clients meaning anyone who sees Danielle will have the chance to meet and work with Rory as well. 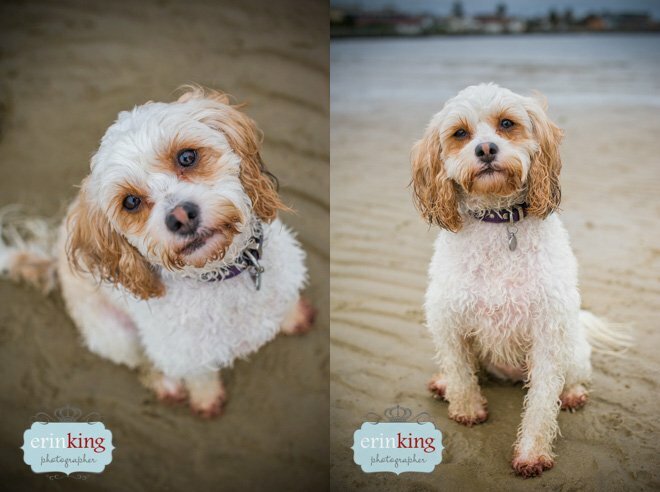 This means they have to have a very trusting relationship and solid bond. 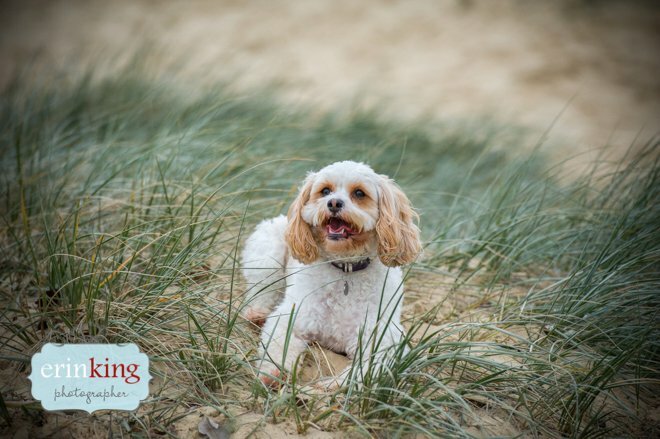 Danielle has done extensive training with Rory through the Alpha Canine Professional Group and Lead the Way and now Rory plays a very important role in helping to treat her psychotherapy clients. 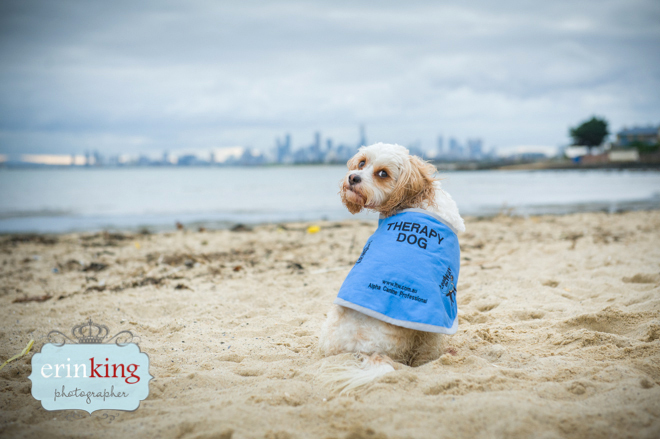 It’s been very interesting finding out how having treatments with a therapy dog present can help clients through their treatments and also help Danielle learn more about her clients. 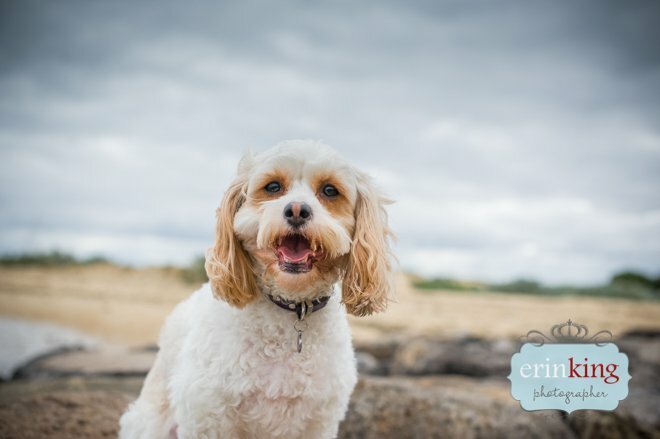 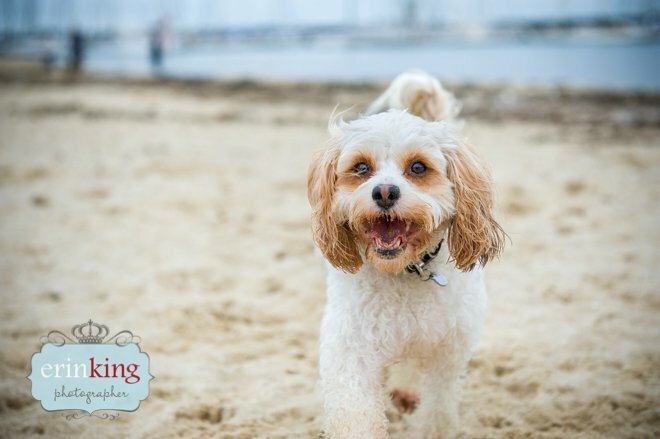 Danielle really wanted to capture Rory’s happy friendly spirit, so we spent the afternoon at the Brighton Dog Beach, a new outing for Rory who had us all laughing through out the entire session. 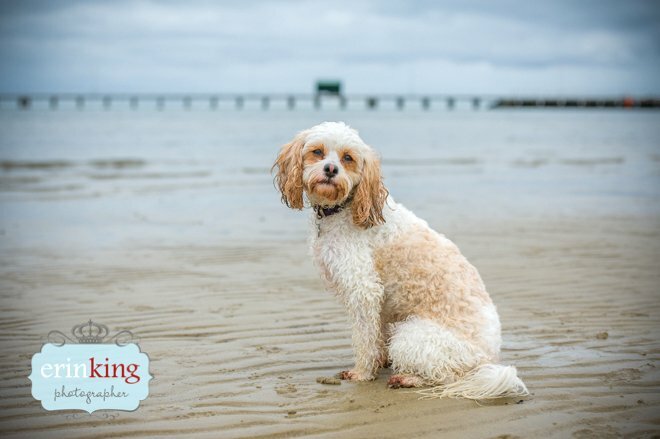 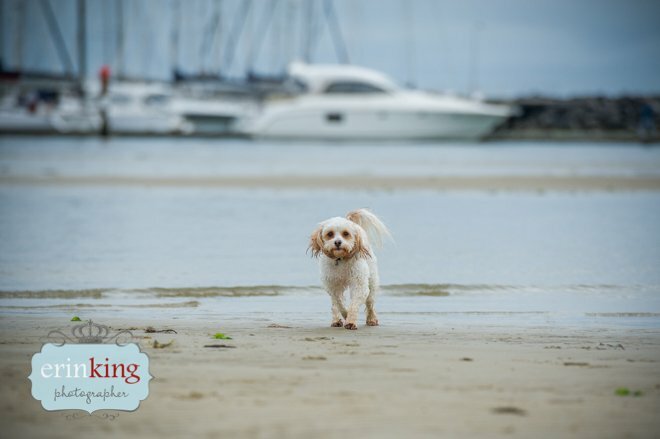 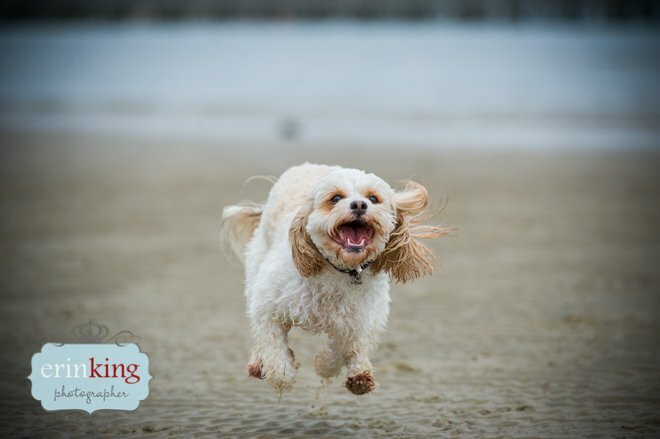 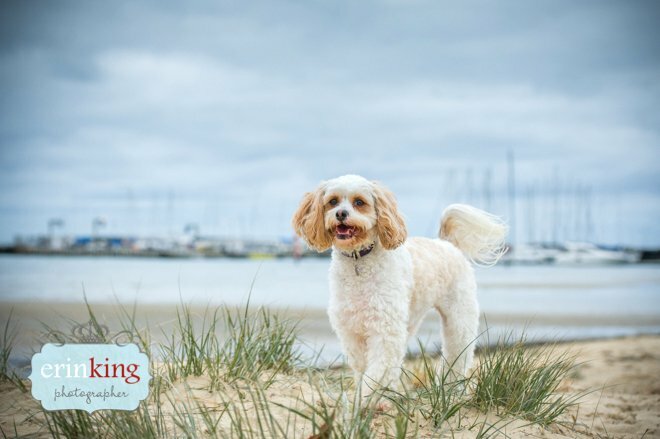 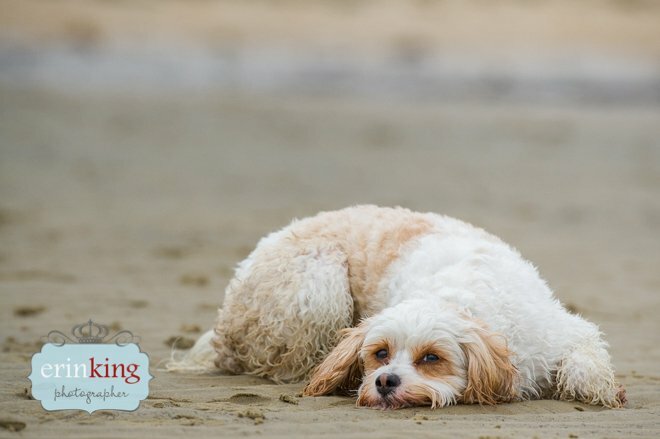 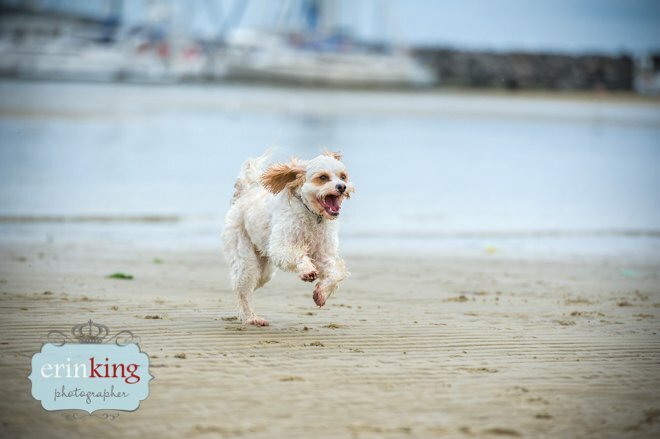 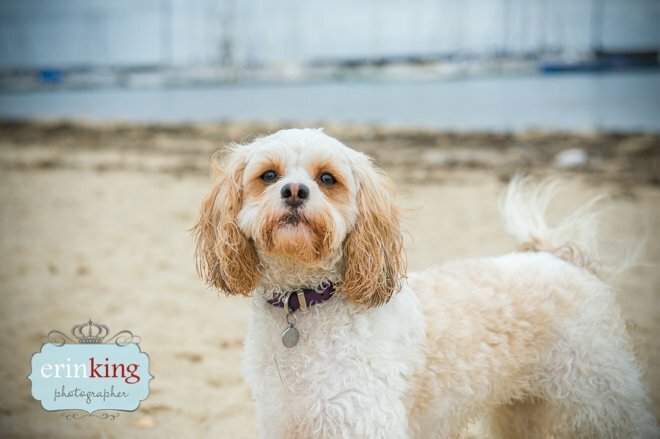 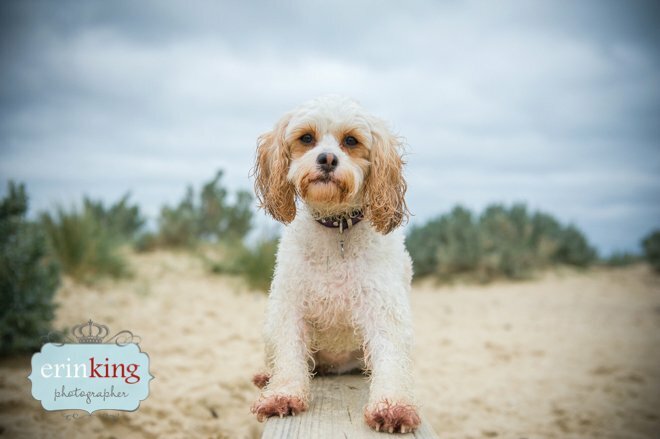 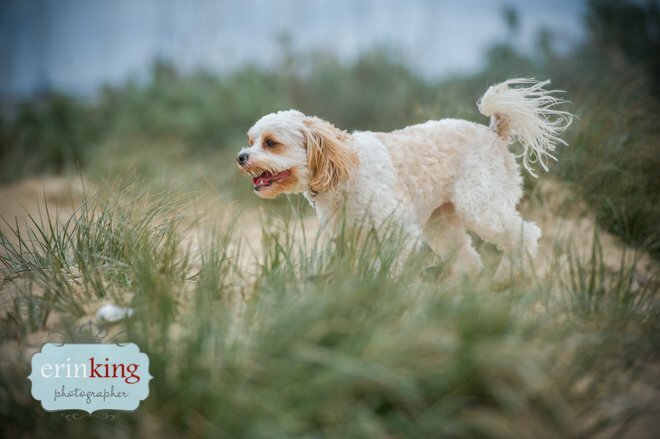 Rory absolutely LOVED the beach and had the best time during her session, she basically ran a muck until she collapsed and then got her second wind and was off again. 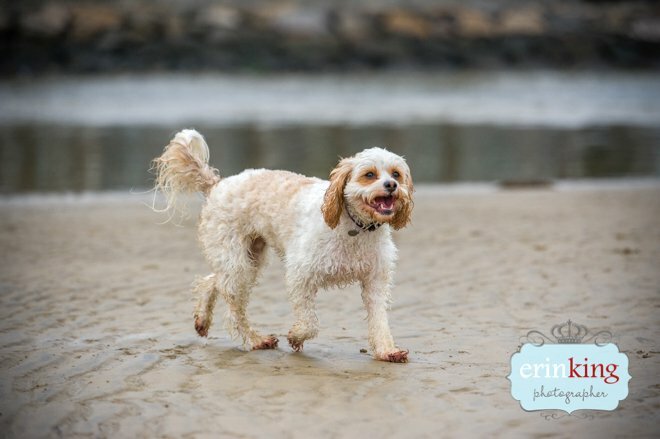 I think the beach will now become a regular outing for Rory. 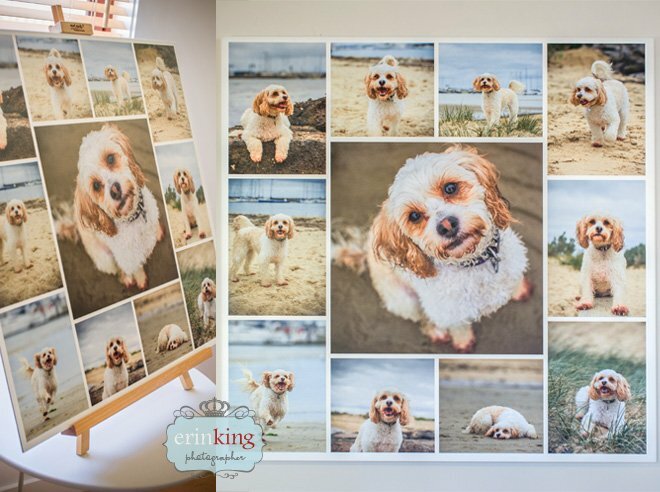 Danielle and Matt invested in a canvas panel collage which we all felt was the best way to tell the story of Rory’s session capturing her day out at the beach and will make a beautiful statement art piece to hang on their wall.